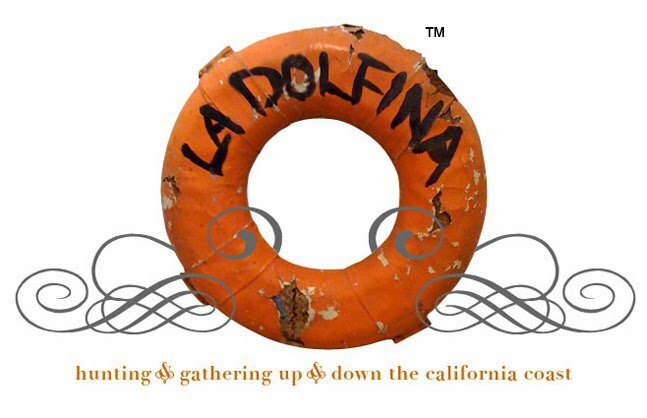 LA DOLFINA: I've Been Featured! Click here to read my feature and others where you'll find great tips, advice and the latest on the hottest trends. Excellent feature Terri! Loved that they had images of so many of your great finds and your garden area! How wonderful, Terri! So excited to see you featured this way. Awesome feature…YOU are so talented! 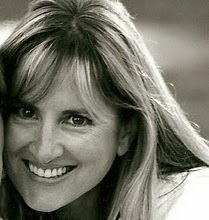 Terri I have heard about the wonderful dinner party at Andrea's and am so happy you were able to attend for part of it! I hope you will post some images!